So I am laid up today because my whole body feels as if it has been run over 3 times by an 18 wheeler from moving yesterday and we are still no finish, but I cannot lift another thing. So instead I decided to celebrate another beautiful person today. Well beautiful male. One thing you may not know about me is I absolutely love epic tv shows and movies and at the moment one of my favorite shows is Game of Thrones on HBO. It a story supposedly based on a video game. 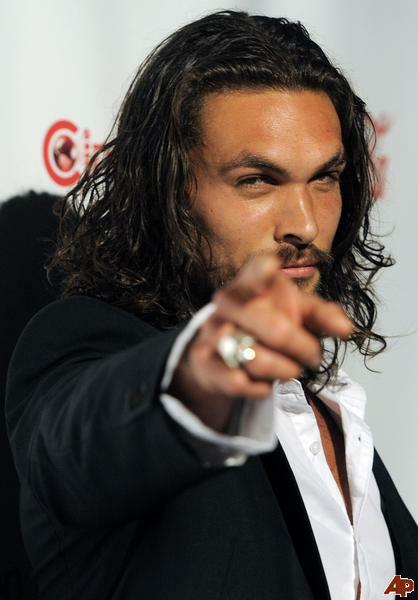 Whatever the case it has beautiful men, violence, lust, love, espionage; you know all the basics of an epic story. 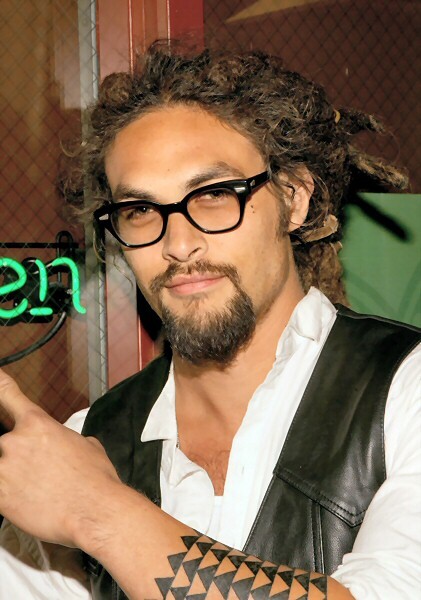 3 comments on "Hottie of the Week--Jason Momoa"
Nice looking guy! I'm following you from Trapani, Sicily! gah, he is soooo good looking!